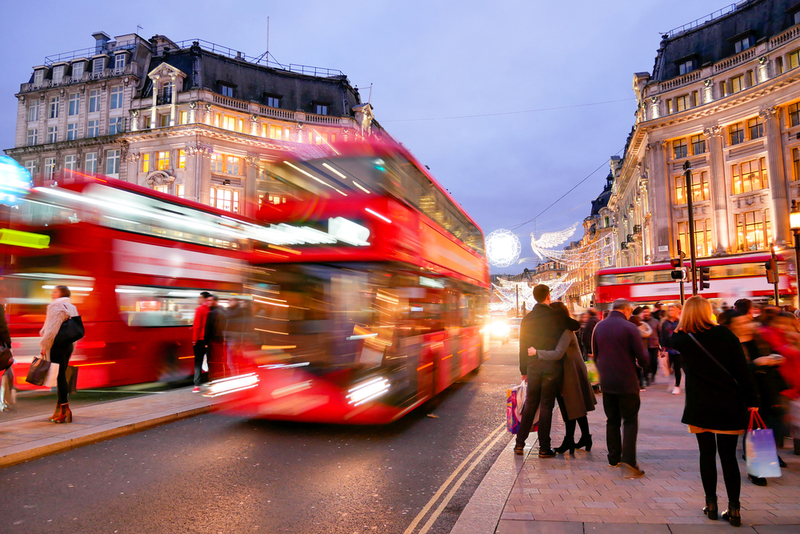 While London is filled with plenty of tours, finding one that’s kid friendly can involve a more complex assessment of your particular needs. Here are our top picks for child-friendly tours all around the city’s top destinations, sure to help you navigate the almost limitless choices with a little more ease! If the kids enjoyed Harry Potter, then there’s a good chance that this could be the ideal place to take them for an extra-special treat during your stay in London. 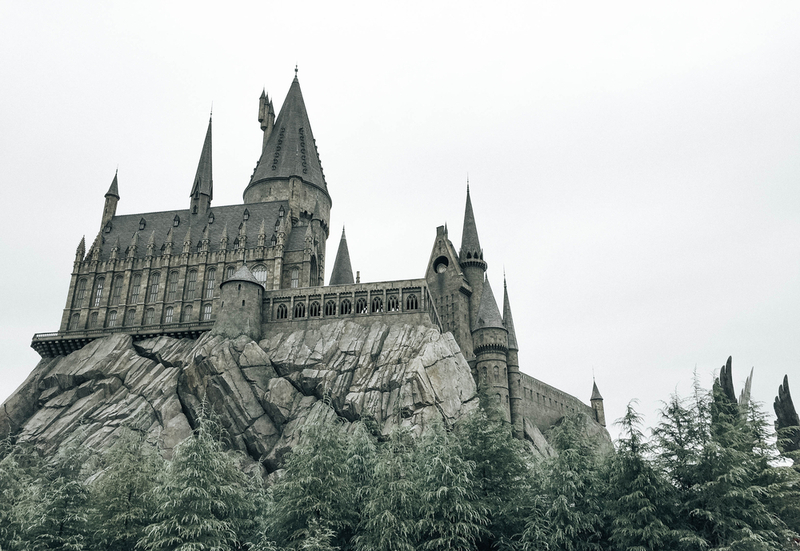 This fantastic walking tour will take you behind the scenes of some of the Harry Potter film’s most famous sets, as well as getting you closer to some of the costumes and props which brought JK Rowling’s world-famous book series to life on the big screen. Perfect for children of all ages while visiting the Hotel Park Grand Paddington, you can also find out more about all the special effects and animation tricks which helped to create the world of Harry Potter, and step inside the Great Hall before exploring the set of Dumbledore’s famous office or the cobbled streets of Diagon Alley. Sometimes the original really is the best, and when it comes to convenience, this could certainly be said for London’s first sightseeing bus tour. The hop-on, hop-off nature of the tour makes it extra convenient for busy families, meaning you can decide when you want to travel via bus without being there all day. Whatever you want to see while you’re in London, there’s a good chance the tour will pass it. Heading through Westminster, Piccadilly Circus, gliding past the London Eye and the Tower of London and along the River Thames, guests at a Kensington Hotel will be delighted at the sheer variety of the landmarks you’ll pass. There’s a free audio guide to help you understand what you’re seeing a little better, and discussing each place you pass could provide a fun educational trip for kids. This tour from Dreamworks celebrates the classic animation Shrek, with an amazing and original ‘flying’ red bus taking visitors to the land of Far, Far Away. From there, you’ll be able to head over to Shrek’s swamp, or meet Puss in Boots and Cinderella – all part of the film on this interactive adventure which will delight kids during their stay at Hotel Park Grand Paddington. The first tour of its kind, there’s plenty for the grown-ups to enjoy, too. The Tower of London’s famous Beefeaters will take your family on a unique tour of the areas of this medieval castle turned prison which have helped define British history. You’ll be able to see the priceless Crown Jewels, and visit the tower’s famous black ravens, all the while hearing tales of intrigue which will have all ages completely captivated and thinking about all they’ve learned long after the tour comes to an end. Share the post "Tours that kids will love in London"
Previous articleWhy Base Yourself in Bayswater During Your London Trip?